Did you know limes probably originated in Indonesia or the nearby mainland of Asia? Limes were introduced to the western Mediterranean countries by returning crusaders in the 12th and 13th centuries. Columbus took citrus-fruit seed, probably including limes, to the West Indies on his second voyage in 1493, and the trees soon became widely distributed in the West Indies, Mexico, and Florida. 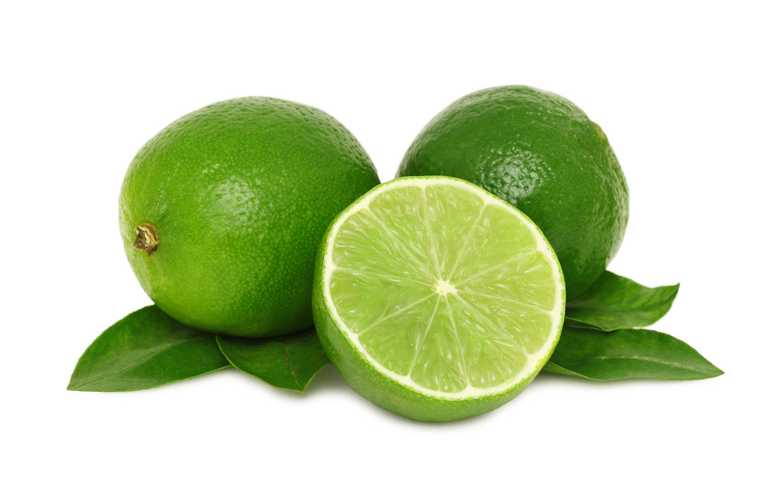 Lime essential oil is the Oil of Zest For Life. Lime permeates the soul with enthusiasm for life, when a person has been overwhelmed by discouragement or deep sorrow. Lime elevates them above their difficulties, and reminds them to have gratitude for the gift of life. This oil encourages balance between the heart, and mind.